So you created a blog for your business, now how do you make sure you drive traffic and keep them coming back for more? Beyond creating fresh and interesting content, take a look at the 3 simple steps below to retain your visitors. 1. Get out there and spread the word. Guest blogging allows you to reach a greater audience who may not have heard of your business otherwise. Ask any and all of your contacts or your favorite blogs if you can write for them. Then be sure to feature some of your best content, linking back to your own blog. 2. Roll out the welcome mat. Create a page or section of your blog explaining who you are and what you do. Include any general information or special tidbits you want to be sure new visitors see. You could even create a personal YouTube video posted on the sidebar of your blog to welcome new readers. “Meeting” you face-to-face will help them establish a personal connection and they will be more likely to return. 3. Make it easy to come back. A new visitor might stumble onto your blog and love it, but how will you ensure they come back? 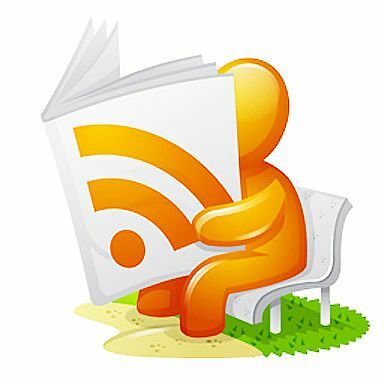 Making it easy for them to bookmark your page, or even helping them subscribe to your RSS or email will do just that. Here is a great plugin to help you do just that. For more information and ideas, check out this article. Try them out and be sure to monitor your traffic to see your numbers go up! Let us know what strategies work best for you. « Are you a Wedding Ace?